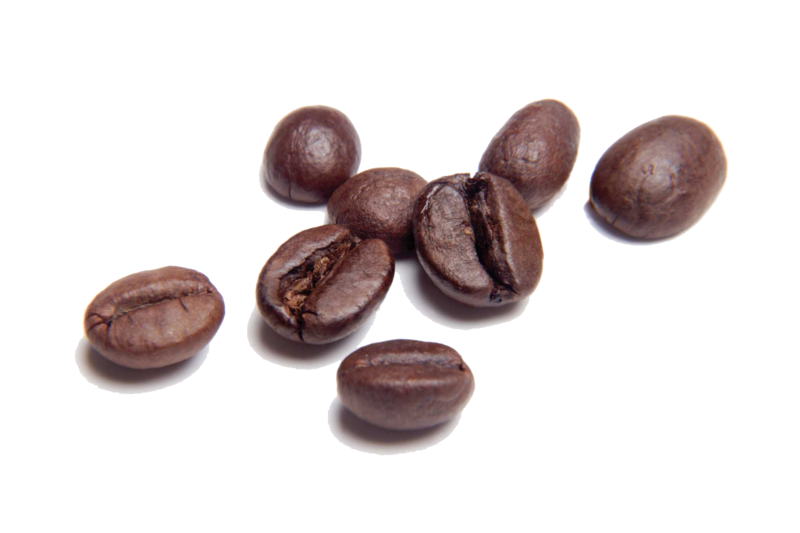 Download top and best high-quality free Coffee Beans PNG Transparent Images backgrounds available in various sizes. To view the full PNG size resolution click on any of the below image thumbnail. 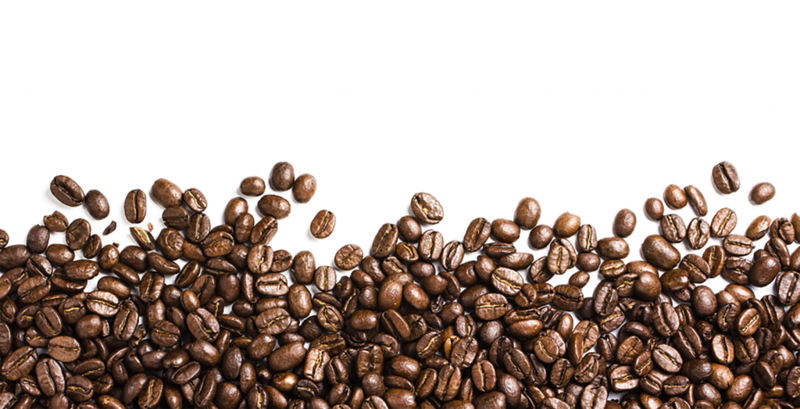 Organic coffee beans provide a healthy alternative to traditional coffee less expensive, and this has helped them to become a popular choice among coffee lovers worldwide. 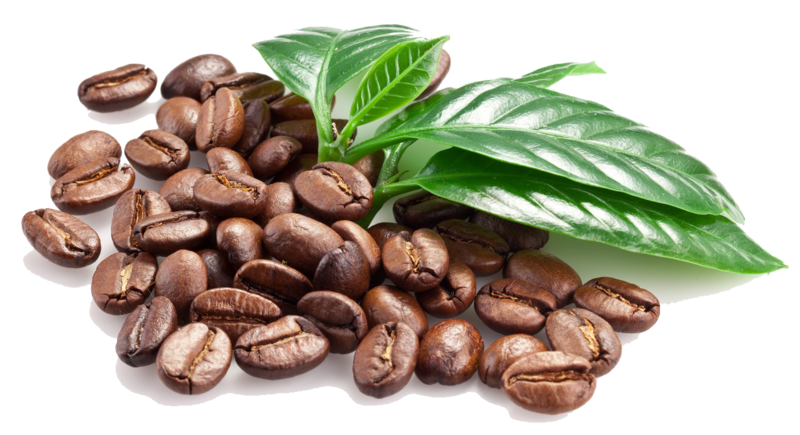 What is organic coffee beans? 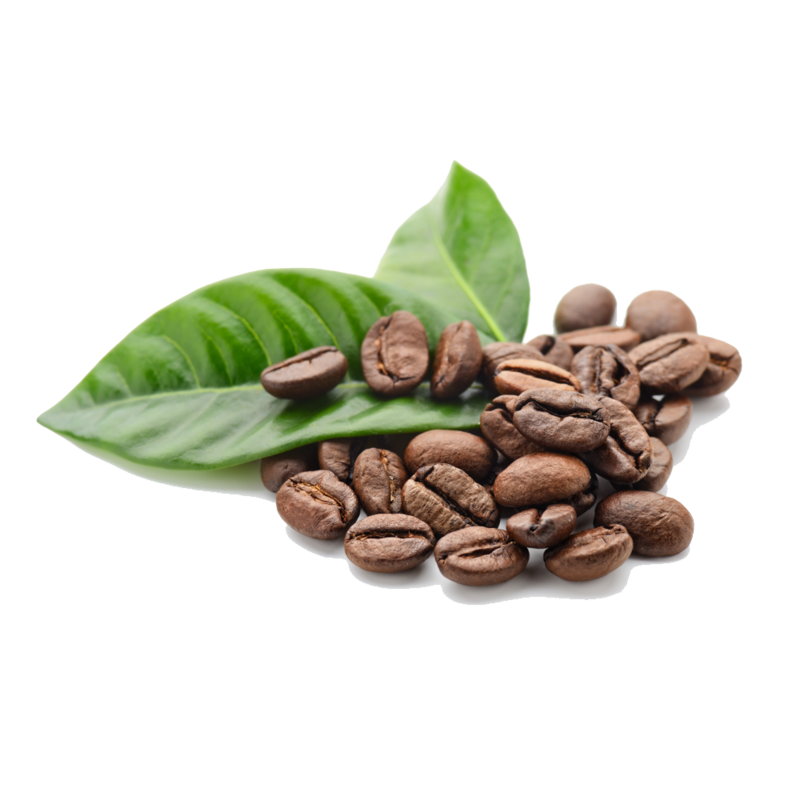 These coffee beans are grown without the use of harmful pesticides and fertilizers. None of the chemical process is used in its purification or other processes. The aroma and taste of organic variety is better as it grows in shades of rain forests. It is high in antioxidants, minerals and vitamins. The risks of certain types of cancer and diabetes, are also significantly reduced when you consume natural coffee consumption per day. It can also help with pain relief, as caffeine is a natural analgesic. so that the principles and procedures for dilution in order to ensure chemical-free coffee beans. Organic beans help to promote health and wellness. Since no harmful chemicals and toxins are absorbed into the body when you drink this beverage, it may help to protect against free radicals in the body. 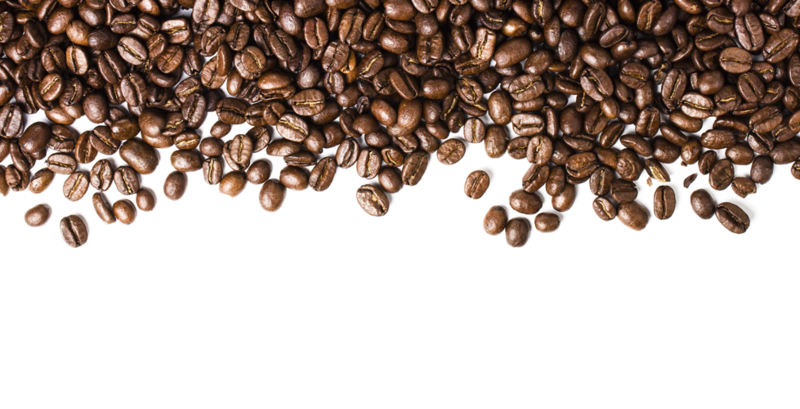 Although organic beans are more expensive than regular coffee beans, they are becoming a popular choice due to its health benefits. 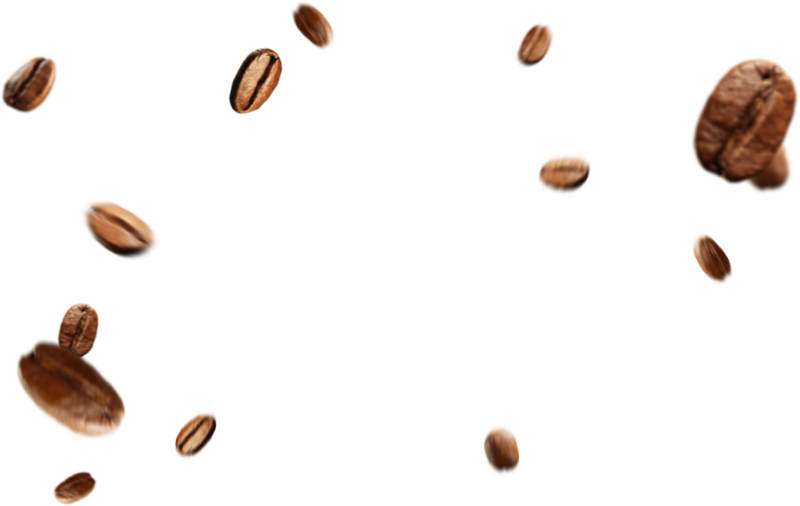 Download Coffee Beans PNG images transparent gallery.